A few weeks a go, it was revealed that Kendrick Lamar and Top Dawg would be putting together the soundtrack for the upcoming Black Panther movie. 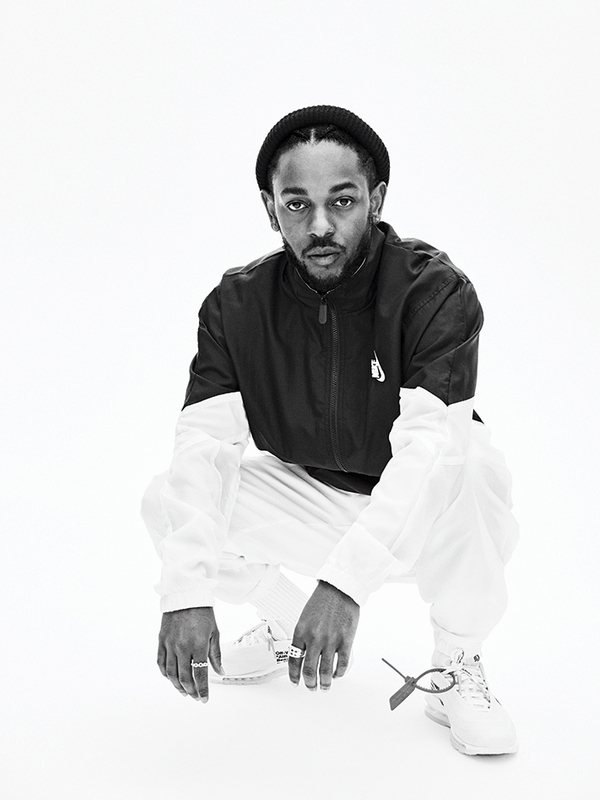 They’ve released a songs off it and they seem to have even bigger collaborations on the soundtrack with the likes of Vince Staples and the recent one discovered being The Weeknd x Kendrick Lamar. The collaboration still has no song title nor a release date yet since the movie will be hitting screens 16 Feb, 15 Feb is the day that Black Panther: The Album will be dropped.